What to shoot, how to shoot? 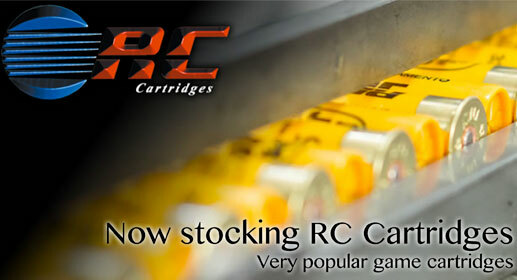 Churchills of Dereham are pleased to be stocking RC Cartridges. Produced in Italy, these are exceptionally high quality cartridges. The cartridges were used in the 2012 Olympics and gained 5 medals! We stock the most popular game cartridge, the JK6.